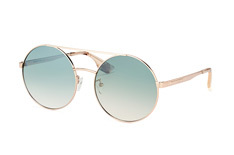 Are you in the market for a new pair of shades this summer? 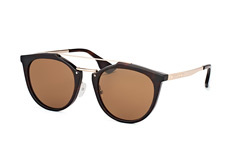 Maybe you're going on holiday or just want to be cool and trendy. 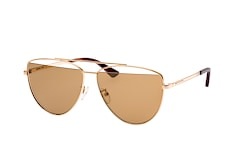 Look no further than Mc Queen sunglasses to feel great. 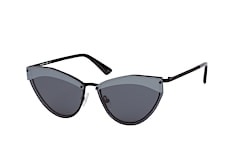 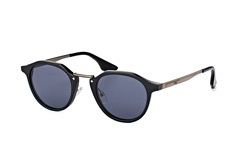 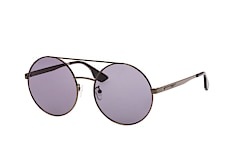 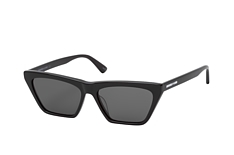 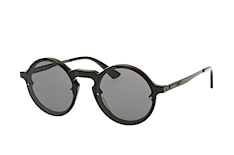 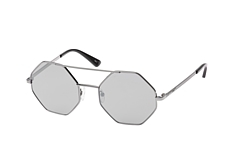 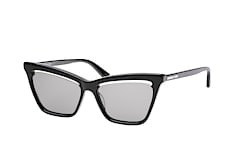 These sunglasses are made from metal or plastic and are ideal for men and women. Check out different shapes, there's everything from aviator to rectangle, round to trapezoid. With their full rim sophistication the Mc Queen range definitely ticks all the right boxes. 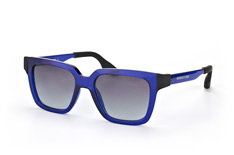 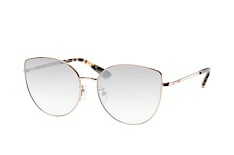 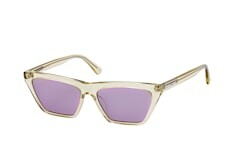 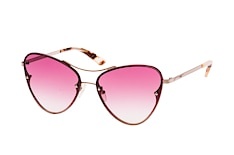 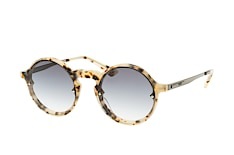 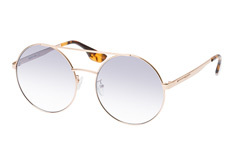 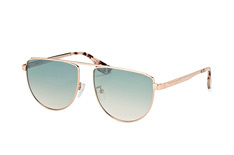 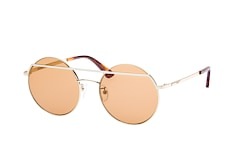 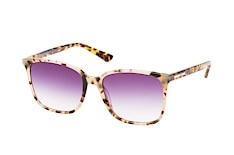 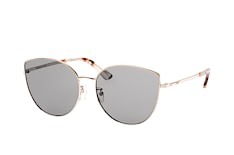 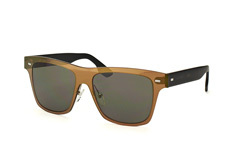 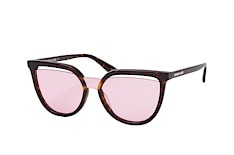 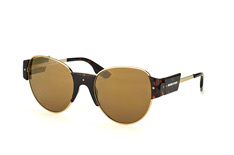 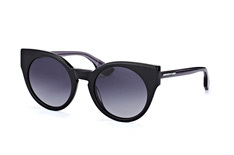 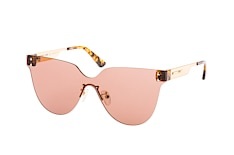 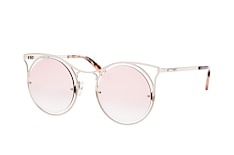 Protect your eyes from the sun with stylish Mc Queen sunglasses. 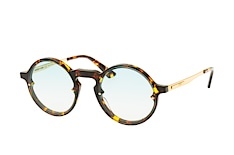 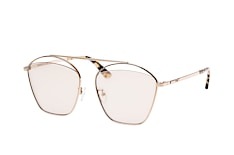 Pick frames and a lens colour combination that compliments your wardrobe. 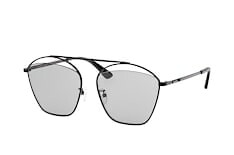 When it comes to colours, there's an attractive blue, subtle black, striking brown and elegant grey to name but a few. 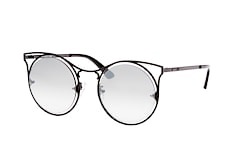 Make sure you also specify the width, narrow or wide, when placing an order with us here at Mister Spex UK. 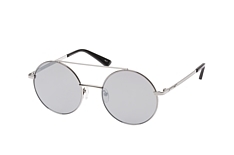 They are perfect for people with different shaped faces. 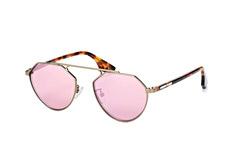 Take your time when deciding on which new shades to buy so you look fashionable and can protect your eyes at the same time. 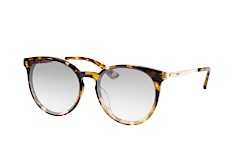 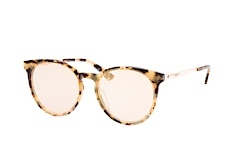 Mister Spex UK can also help you choose your sunglasses using our virtual fitting service. 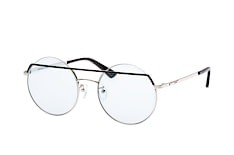 Delivery is completely for free and If your chosen shades don't fit you as expected, Mister Spex has a 30 day return policy with free returns.